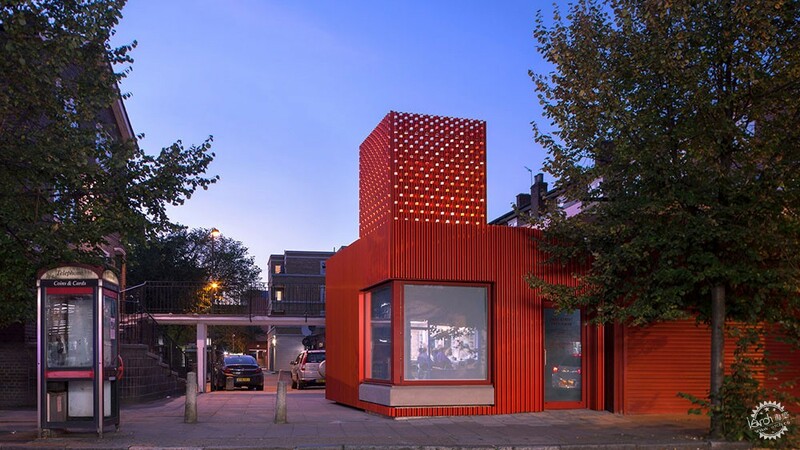 A red corrugated aluminium extension, named East Street Exchange, has been added to a 1960s library in south east London, to give it "a new lease of life". 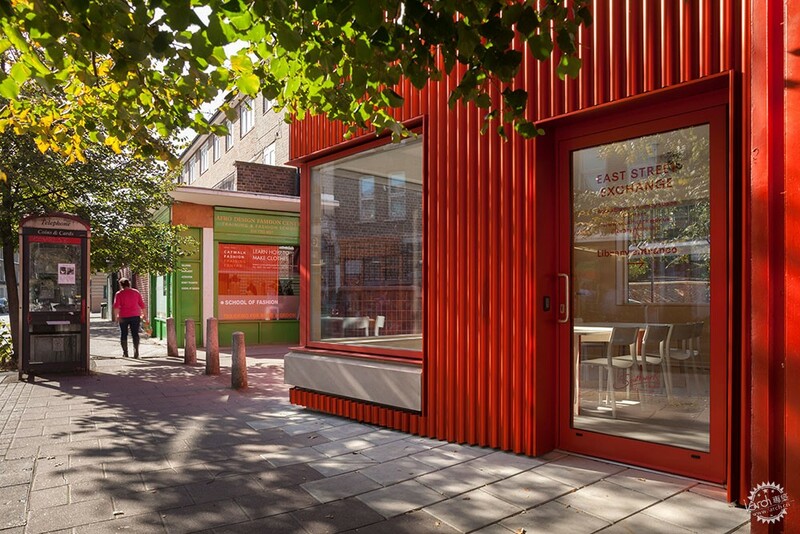 Created as part of We Made That's full renovation of the East Street Library in Walworth, the striking red structure is designed to contrast with the existing building. 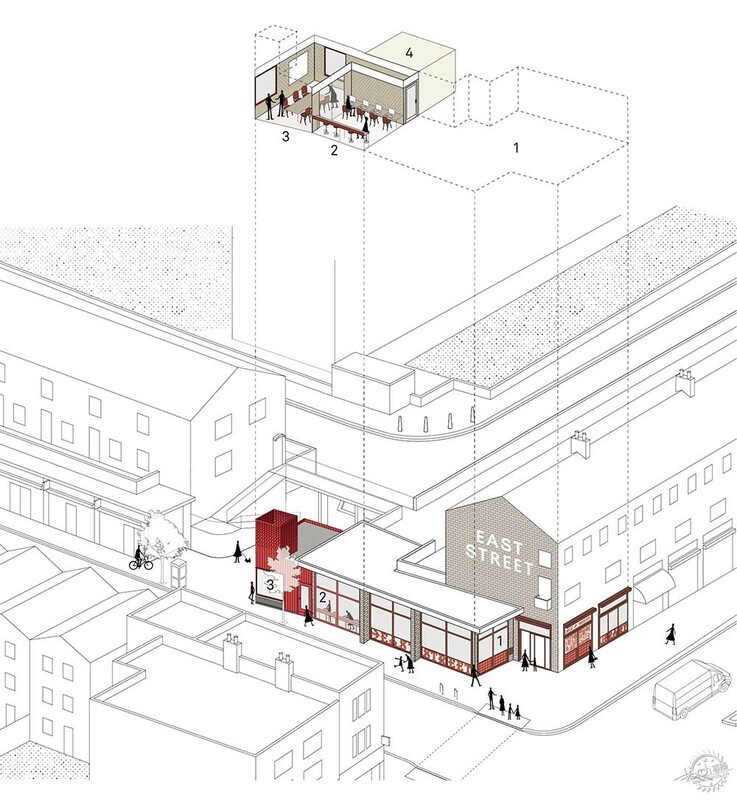 East Street Exchange will be a flexible public space, and provide a "much-needed" affordable meeting space for community groups in the area. 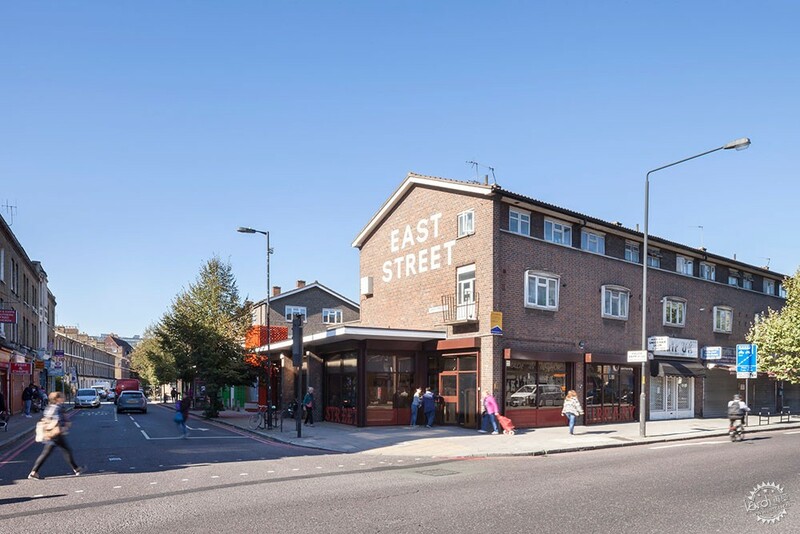 "Located at a significant civic corner, East Street Library is a well-used public library facing underinvestment ahead of long-term relocation proposals. 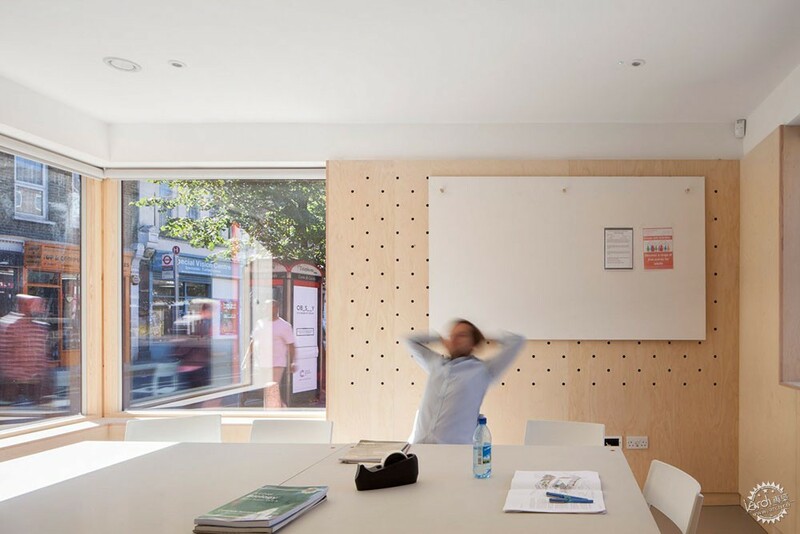 It was identified that much more could be achieved with just a little more space," explained We Made That. 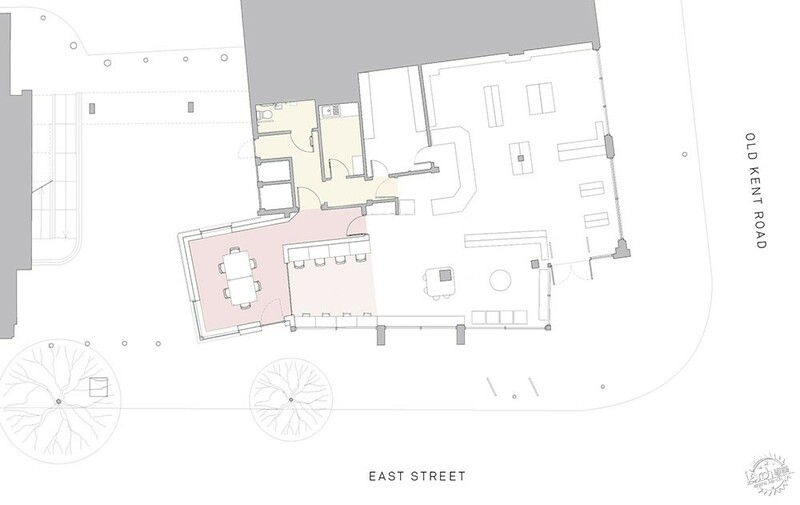 "The bright red extension pokes out into the street from the existing building and appears markedly different from its surroundings to suggest the new functions contained within." 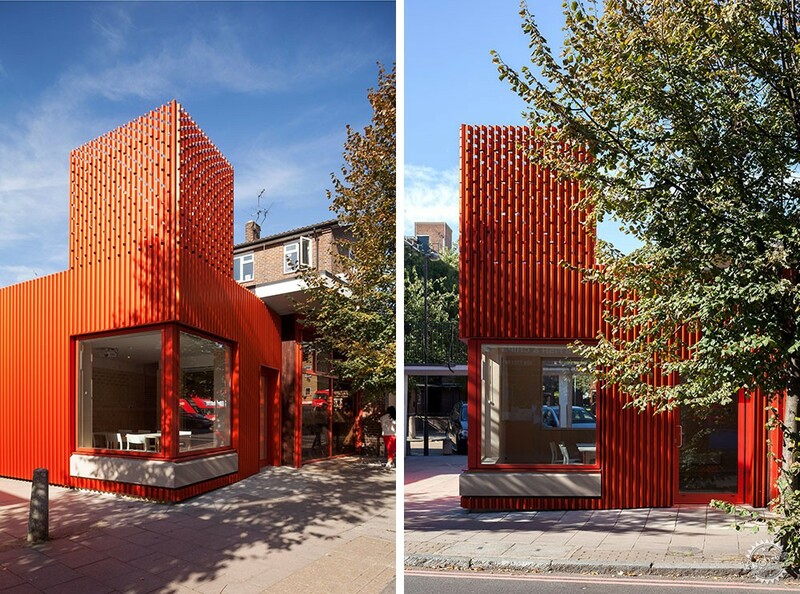 The striking red facade of East Street Exchange was created using anodised aluminium. 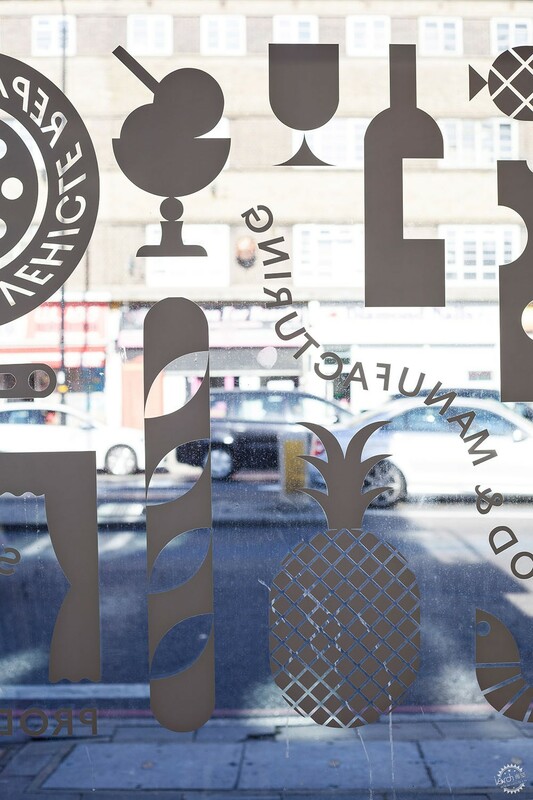 Anodisation is a chemical process that makes aluminium more durable, and allows it to be dyed a different colour. 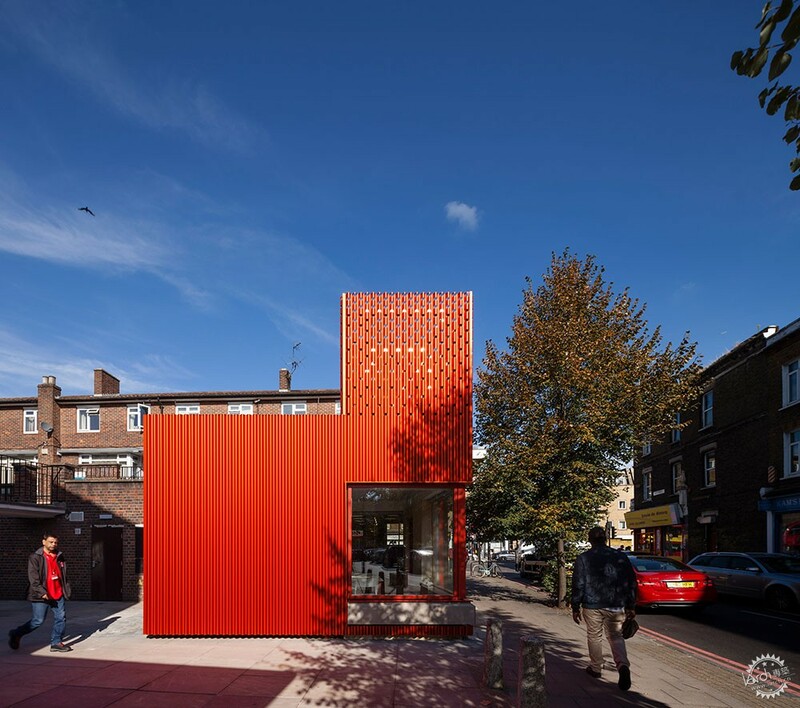 It is topped by a perforated tower that can be illuminated at night, creating a beacon during out-of-hours use and making the library stand out from a distance. 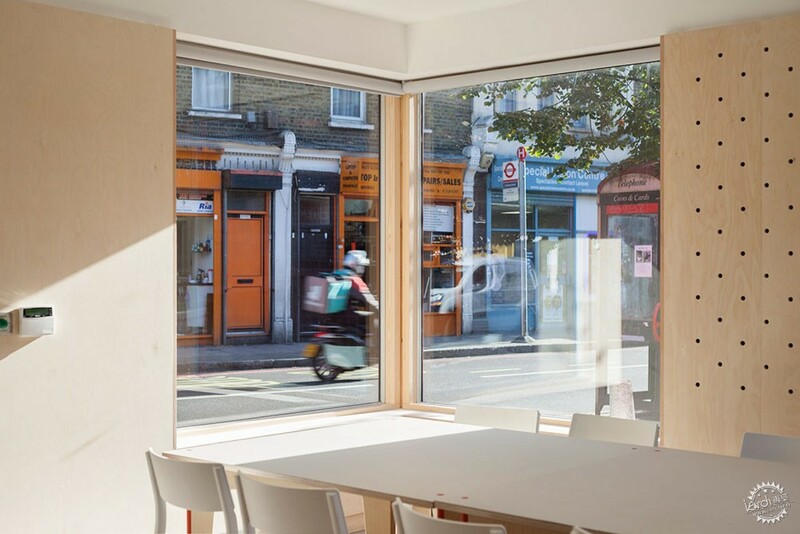 We Made That also punctured the extension with a large corner window, glazed doors and internal screens that maximise daylight within the space, while creating a connection with the street. 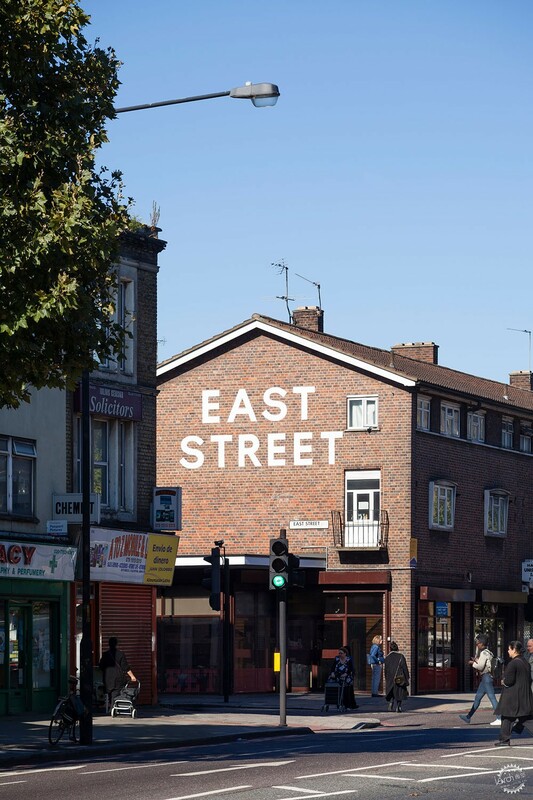 The interiors of East Street Exchange comprise two rooms that are fitted out with bespoke flat-pack furniture, which can be tucked away or stowed upon pegboard walls to make space for alternative setups and functions. 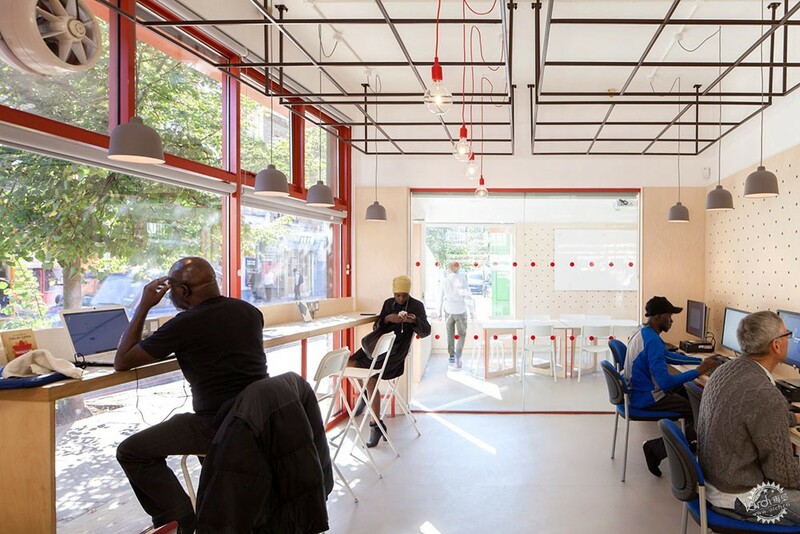 Each room is complete with an minimal, industrial finish, with hanging lights and red detailing that match the facade. 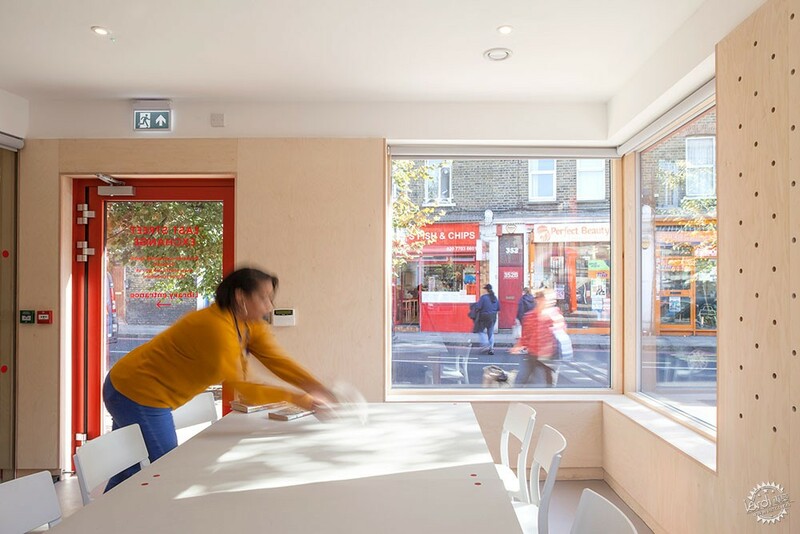 We Made That also refurbished the existing library by adding publicly accessible toilets and reconfiguring the original layout – moving shelving and obstructions away from windows, allowing in more light and making it feel more spacious. 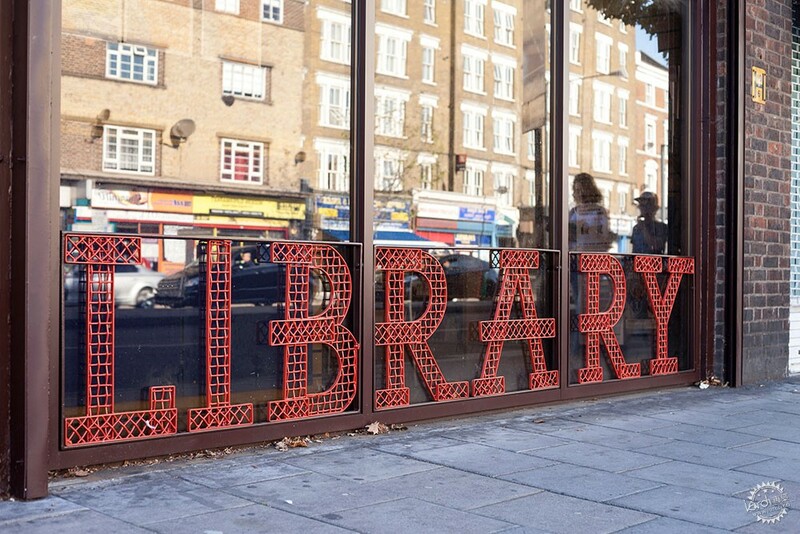 Completing the refurbishment of the library, We Made That designed new signage that wraps around the original front and large-scale painted letters now appear on the flank wall. 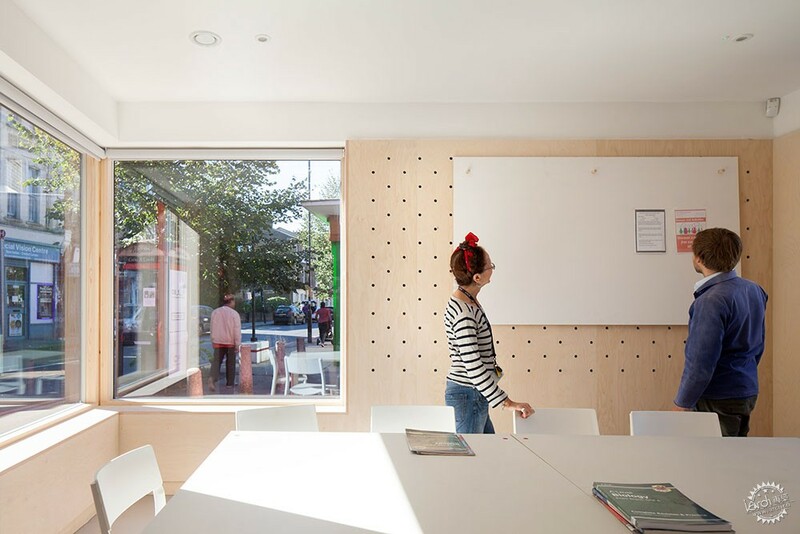 "It's great to see a library extended, with additional community functions created within, rather than the usual news of libraries being closed," said Oliver Goodhall, co-founding partner at We Made That. 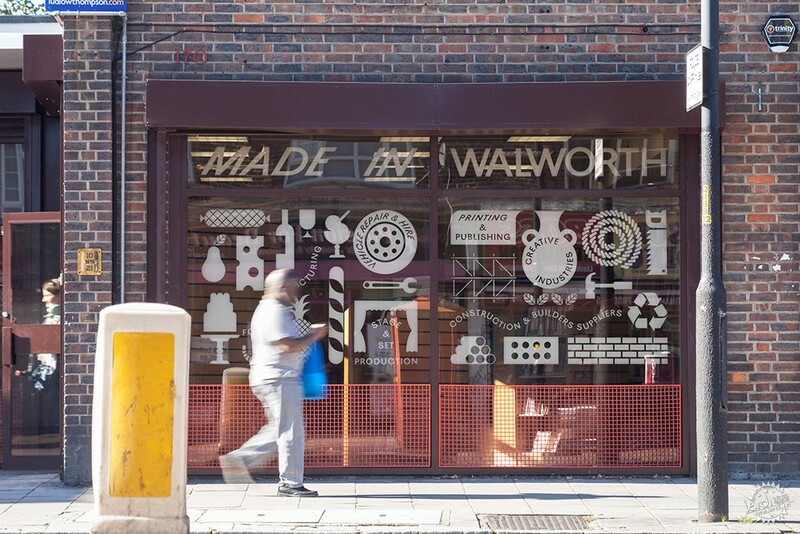 The East Street Exchange project forms part of the What Walworth Wants strategy, which was commissioned by Southwark Council and the Greater London Authority to make improvements to the area. 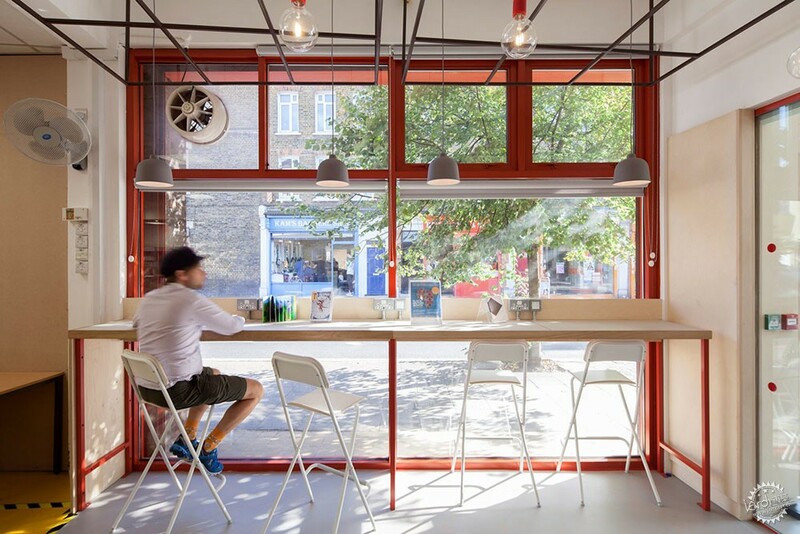 We Made That is a London-based practice, co-founded by architects Oliver Goodhall and Holly Lewis in 2006. 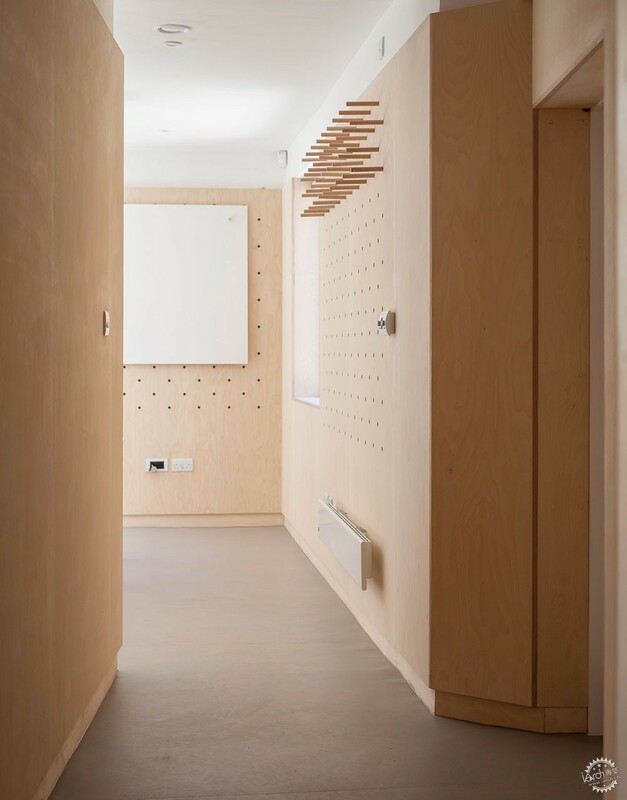 In 2013, the pair explored architecture's "soft side" by planting wildflower meadows in the Olympic Park in the footprints of the buildings that previously occupied the site. Photography is by Jakob Spriestersbach.